Say a big hello to Maggie. 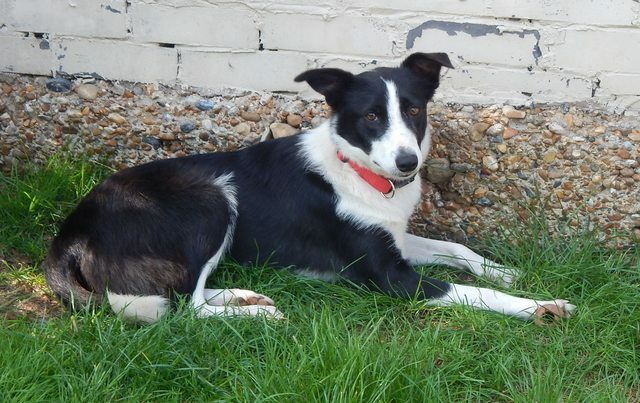 She is a 15 month old female Collie looking for a family home. She is a very sweet natured girl and is dog friendly. She can live with older resident children. She is vaccinated, spayed, microchipped and wormed. To apply to adopt Maggie, please complete an online application via our own website. Maggie is in foster in East Sussex.